That’s a wrap! We have successfully finished off two Home for the Holidays media previews. On July 12th, we hosted this event at The Darling Mansion – check out the link to check out some pictures. We also hosted our first of many H4THs in NYC at The Smyth Hotel in Tribeca on July 26th. Here is a link to check out the images from that event! Here are some from last years’ Spring Fever that we hosted at MuseMovement Studio. 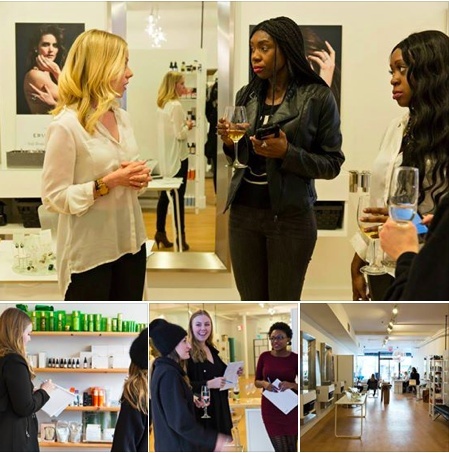 It was a very well received Health/wellness focused event and we are very happy to have hosted some of Canada’s leading National media, producers and influencers. Check out the link to see some images here. Take a look at our photo gallery from the 2017 Home for the Holidays preview. 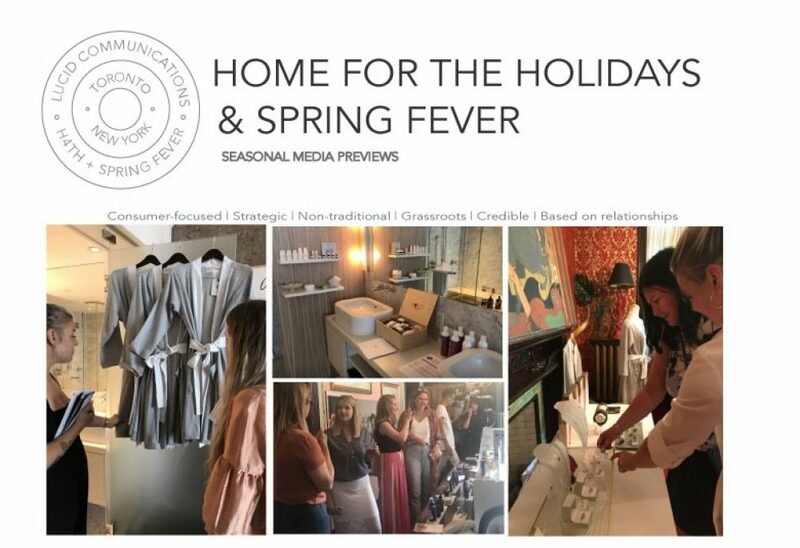 Here’s a look from last years preview we hosted at The Templar Hotel. 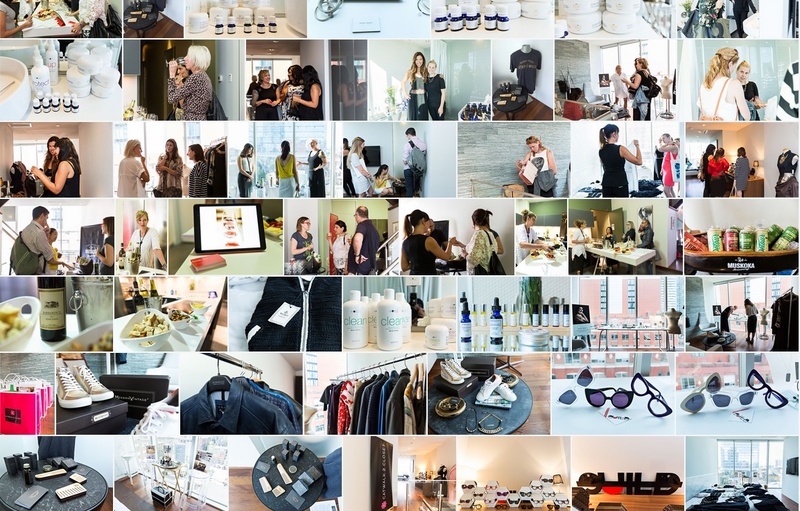 Check out our shots from our recent Spring Fever 15 event hosted at Green Beauty. Thanks to Viginia Lam for taking the wonderful shots! Click here to see more pictures….